Company NameHillside Orchard Farms, Inc.
Hillside is a wholesale manufacturer of jams, jellies, preserves, fruit butter, pickles, relish, sauces, siders, breads, & much more. We offer private label, contract packaging & value-added services. We also operate an agri-tourism farm where we have our honey operation & dried fruit operation. Specialists for Out-of-the-Ordinary fruit and vegetable equipment including crop sprayers, weed sprayers, Roundup applicators, Multivators, tillers, fertilizer spreaders and plastic culture equipment and planters. New equipment sales plus service. We carry BCS, Honda, Stihl, Hustler, SnowEx, and DR power equipment. Lots of equipment and many parts in stock. Spectrum Technologies, Inc. offers affordable devices to detect frost, measure nutrient levels, soil quantities, light, weather, and other factors affecting plant growth. Our WatchDog weather stations and data loggers make it easy to record weather events and conditions. Over 18,000 customers count on Spectrum's easy-to-use, dependable technology for their growing needs. 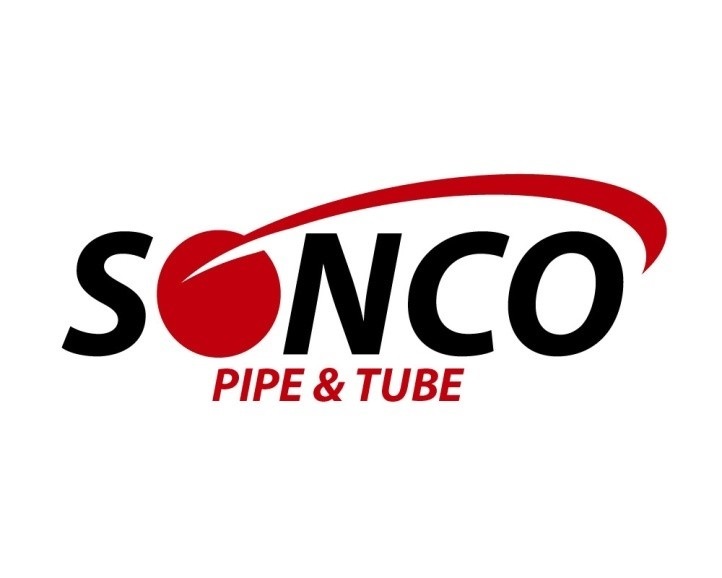 The leading supplier of galvanized steel tubing for greenhouse manufacturers, nurseries, and individual growers. Our experts can assist in designing the greenhouse that's right for you - including choosing hoops, cutting ground stakes, purlin pipe, and accessories. Call us today! 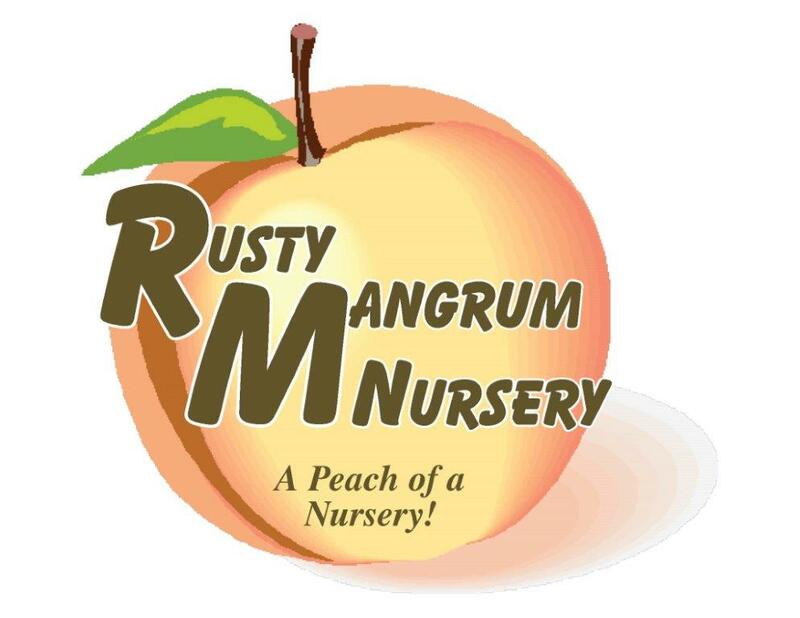 Rusty Mangrum Nursery specializes in bareroot fruit trees and shade tree liners. We sell plants as small as 6" on up to 6-8' branched plants. We ship plants mid-November - early April. Quality plants at wholesale prices! Our sugar free, preservative free, citrus pectin is specially formulated for making low sugar jam and jelly. Sweeten jam and jelly to your taste with low amounts of any sweetener for a healthy, fruit forward jam or jelly. Outstanding Seed is a research-based breeding and production company with focus on high yield potential, industry-leading, powdery mildew resistant pumpkin, gourd, and winter squash seeds. One Man Fencing has developed a premium livestock panel connector that saves you time during installation and is REUSABLE! This new livestock panel connector has drastically reduced the time to install livestock panels. Available in T-post and wood post connectors. Hand tools, sprayers, mowing equipment, nursery, orchard, and vineyard supplies. 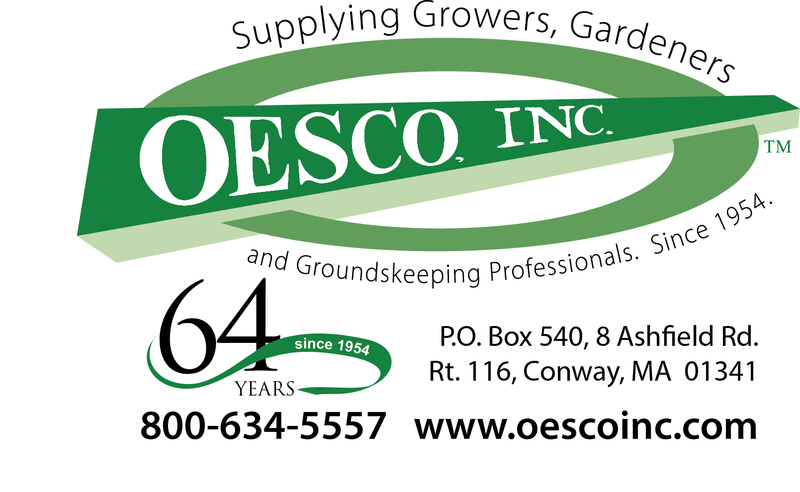 For over 64 years, OESCO, Inc. has continued to provide parts, sales, and service for growers, gardeners, foresters, and groundskeepers. PO Box 540, 8 Ashfield Rd. Nourse Farms brings you the Best Berry Plants... We have made our variety listings & descriptions available for you to review on our website. Email us! Free catalog, newsletter, & planting guide available. 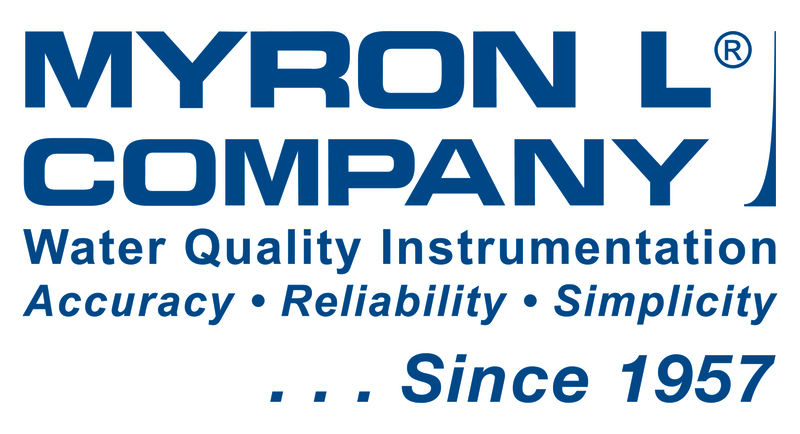 Myron L® Company manufactures water quality instrumentation that is cost-effective, precise, reliable, & simple to use for measuring & conductivity; resistivity; TDS; pH; ORP, dissolved O2, hardness, alkalinity & temperature. 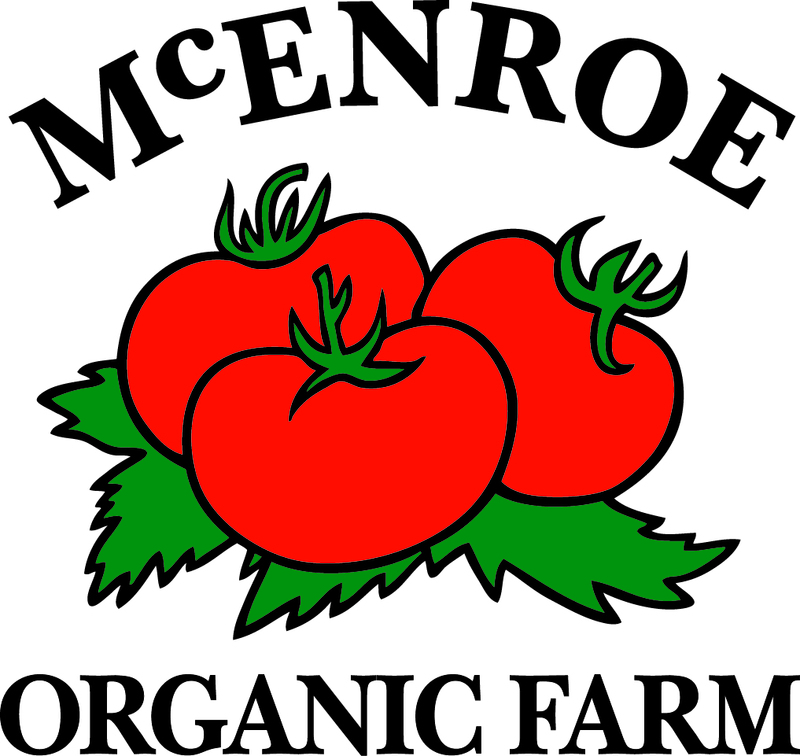 McEnroe Organic Farm is located two hours north of New York City on luscious farm land in Millerton, NY. Here we specialize in producing organic grass-fed meats and vegetables as well as OMRI-certified organic potting soil and compost products. 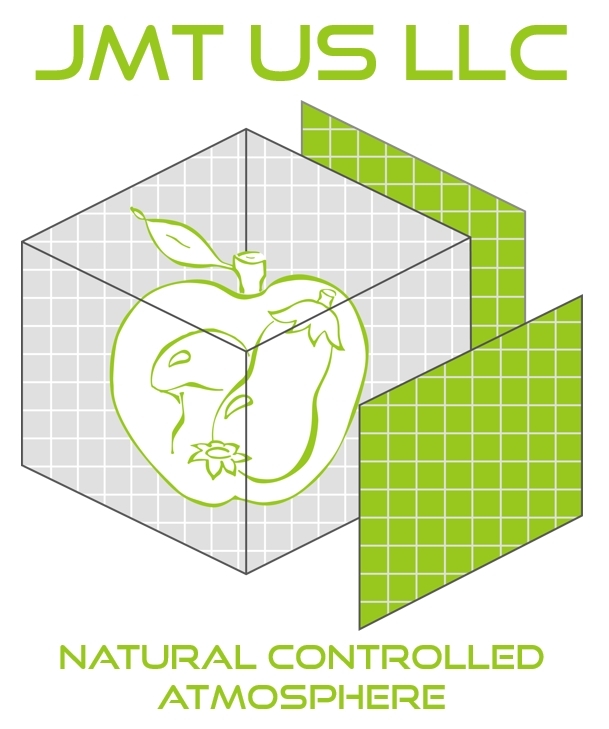 JMT US provides storage bins that give access to controlled atmosphere in regular cold rooms, to extend the shelf life of fresh fruits and vegetables, and bring more flexibility to the growers to manage their sales. Manufacturers of the Universal Trellis Clip & Tree Guide. The Tree Guide directs the growth of young trees. Both products are designed for high density trellis systems supporting apple trees, berry canes & vines - saving time and labor! The Clip can be used to hold irrigation tubing. 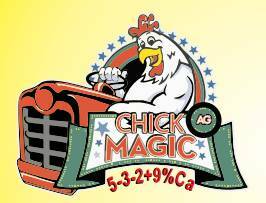 Chick Magic Ag Organic Fertilizer processed chicken manure is produced from the manure of our own chickens on our family-owned farms and is: an all-purpose organic fertilizer for agricultural & horticultural use; complete with N-P-K plus calcium; all organic & naturally slow release with water-insoluble nitrogen that will not leach; non-burning when properly applied; homogenous with uniform nutrient composition throughout (not a blended fertilizer); dried to a moisture content of less than 12% at a high temperature which destroys any pathogens oh human concern like E. coli and Salmonella and any weed seeds; made without any litter, bedding, or other fillers that add bulk; allowed in organic farming; safe to use around people & pets. Tp make your business more profitable, your job easier, and sustaining a GREEN WORLD. Discover the GREEN in ASB Greenworld Growing medium, peat moss, and retail soil and mixes. 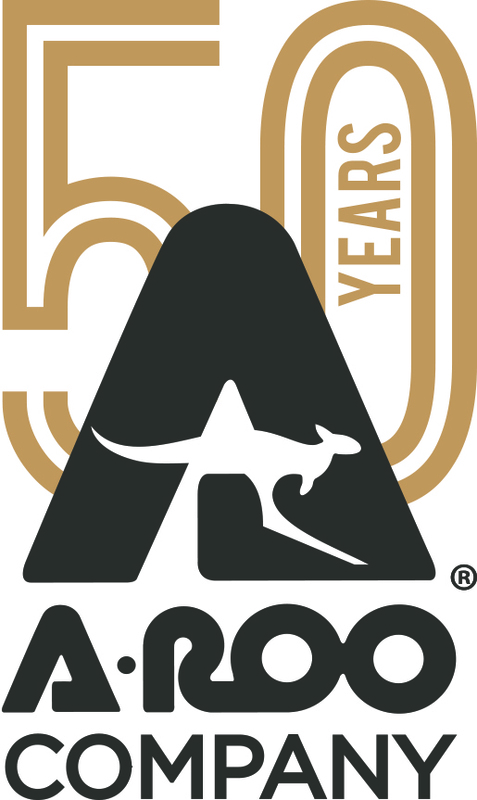 A-ROO Company celebrates 50 years in 2018! Continually introducing innovative packaging and supplies to the horticultural, produce and herb industries. A-ROO stocks and ships from four US distribution centers. Find sleeves, carts, pot-coverings and more at our new Web Shoppe! Serving the greenhouse and agriculture industries since 1997. As the needs of growers and farmers have changed, so have we. Today, as always, our products are being developed and expanded in order to be exceedingly responsive to our valued customers. The hassle-free garden seed solution for independent retailers. A complete line of packaged flower, herb, and vegetable seeds, including organics and heirlooms. High fill rates, customized orders, and delivery when you need it. Free displays and shipping for qualifying orders. Manufacturer of harvest bags, field harvest knives, pruners, harvest snips, protective gear and battery powered pruners. Carts, benches, trailers, four wheel steer wagons, customer service carts, shopping carts, display carts. Our aluminum tripod orchard ladders are crafted for safety, longevity, stability, and affordability since 1954. Made in the USA. 3rd generation family run business. 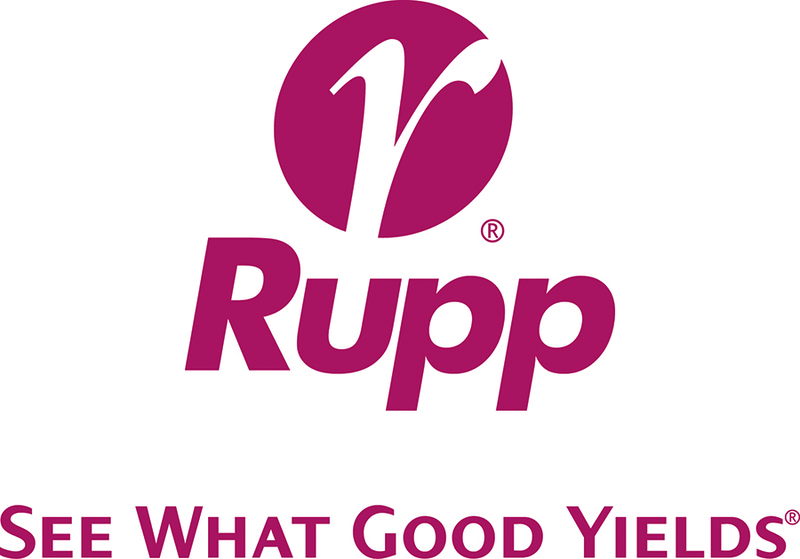 Rupp Seeds is a family-owned company that has been serving growers for over 70 years. From asparagus to zucchini with everything in between, for professional growers of any size – and with more than 1,000 vegetable varieties from all the major vegetable breeders. Rupp Seeds is uniquely able to help farm families feed their friends and neighbors at home and around the world. This season plant Rupp. See What Good Yields. Company NameRoeters Farm Equipment Inc. 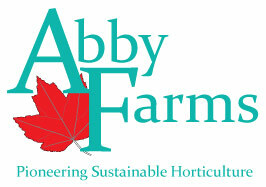 Specializing in new and used vegetable equipment, from planting to packing. Roadside and farm market packaging solutions for any season. Company NamePlant Food Company Inc.
For over 50 years, Plant Food Company has formulated and manufactured professional liquid fertilizer solutions for the local New Jersey agriculture industry. Plant Food Company’s bulk liquid fertilizer solutions and specialized services are available in New Jersey, New York, Connecticut, Pennsylvania, Delaware and Maryland. Our exclusive line of containerized products are offered throughout the United States. Explore our available products and services and connect with us for a new experience in crop production. Company NameLambert Peat Moss Co.
We provide greenhouses growers, retailers, fruit growers, animal bedding with high quality Canadian Sphagnum peat moss and peat lite growing mixes. Shipping to all 48 continental states efficiently at competitive prices. Call for a quote today! Wholesale supplier of northern grown evergreen and deciduous tree and shrub starter plants. Our liners are available in several plug and pot sizes ready for container or field planting. Shipping is available year round, including dormant. "Smart & Swiss, Seit 1876" means over 140 years of manufacturing the highest quality backpack, compressed air, and specialty sprayer and equipment for the horticultural, turf, pest control and agricultural sectors. From professionals for professionals. 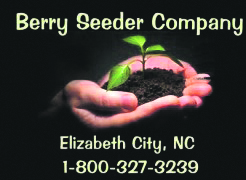 Berry Seeder Company is the leader in vacuum seeders, rotary seeders, precision seeders, high volume greenhouse seeders. Berry Seeder Company is the leading producer of affordable seeding equipment for the small to large greenhouse operation. Hand-built in our shop located in the heart of some of the richest farmland in North Carolina, our quality seeders are unsurpassed for value and ease of operation. Contact us to see how our seeders can dramatically increase productivity for your business. Berkey's Nursery is a wholesale grower of bare root evergreen transplants, cut Christmas trees, wreaths and greens. Makers of the Plugpopper for extracting plugs and the Dibble Pro dibble board for making holes for cuttings, seeds or plugs. Family-owned and operated for over 70 years. One source for all your growing needs. Custom solar designs and installations. Blackmore/Ellepot USA can supply you with all you need to start your plants from trays, seeders, tray fillers. Ellepost are available to start your vegetables, trees or annuals/perennials. Ellepots are prefilled ready to go or you can make your own. Need a motorized Picking Assistant to help you plant and pick? Or, a Plastic Mulch Lifter-Wrapper that combines lifting and wrapping into one easy pass? Or a Sprayer specifically designed to meet your needs? Visit CropCareEquipment.com. Cushman Creek distributes water soluble plant food make by ISP Technology that contain very clean, high quality ingredients, including lots of trace minerals, vitamins and sugars. We also market very potent rooting and plant stimulants. Our goal is to provide your plants with top notch nutrition so they produce fruit with outstanding flavor. We have catalogs and growing guidelines for most vegetable crops. We are a distributor of high quality, unique, specialty foods to retail farm markets and specialty shops. We offer items that range from jams and jellies, candies, snacks, and baking mixes, to produce packaging. Free delivery with minimum order. Manufacturers of plastic Growing Trays for over 45 years. Other products include Vandana Tubeless Seeder, Convertible Plug Dislodger, Travelling Irrigators for inside the greenhouse. Our Spring Lock for fastening plastic covering to greenhouses consists of aluminum channel with stainless steel wire. Company NameIndiana Berry & Plant Co. Provider of premium bare root plants for home and commercial growers. We strive to carry more varieties and types of dormant bare root; Strawberry, blueberry, blackberry, currant, elderberry, gooseberry, grape, asparagus, rhubarb, and more small fruit and berry plants. Soil Moist water storing polymer products. Soil amendment that reduces plant waterings by 50%. Full line of mycorrhizal products. Retail and commercial sizes. Ideal for all plantings. Greenhouse/growing and landscape applications. Fruit & flowering trees; small fruits; shrubs, vines & roses - bare root, potted, retail packaged. Box 66, 15 Eagle St.
Serious garden products for everyday people. Harvest baskets, potting tables, planters, raised beds, & more. Our products offer consistent sales year after year. Huge selection of seeds as well as plants in plugs. Also individual plants and flower bulbs. All items pictured online. Visit any of our three stores, Hazzard's Seeds, Hazzard's Plants or Hazzard's Bulk & Bare Roots, all located on our website. Providing the highest quality seeds to small, family, and "boutique" farmers, who sell locally to restaurants and wineries, farmer's markets, nurseries, and other retail establishments. We sell quantities that work for our customers - none of those Big-Seed-Company minimums here. 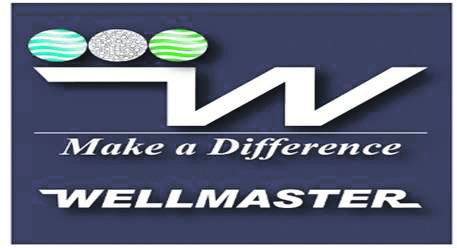 Manufacturer of perlite, vermiculite, and custom soil mixes. PO Box 129, 9819 Penniman Rd. ProducePackaging.com®/Kurt Zuhlke & Assoc., Inc. - sustainable-keeping it green - #1 recyclable produce packaging for berries, tomatoes, herbs, lettuce and much more. Provider of high quality; banners, flags, road signs, and more to help promote your farm market, orchard, berry farm, pumpkin patch or agro tourism business. Supplier of high quality vegetable seed since 1881. A sales team of 18 professionals research and evaluate trials year round for the newest and best. Their knowledge assists growers to plant the most productive crop possible. Wholesale grower & provider of pumpkins and other fall ornamentals for over 40 years. 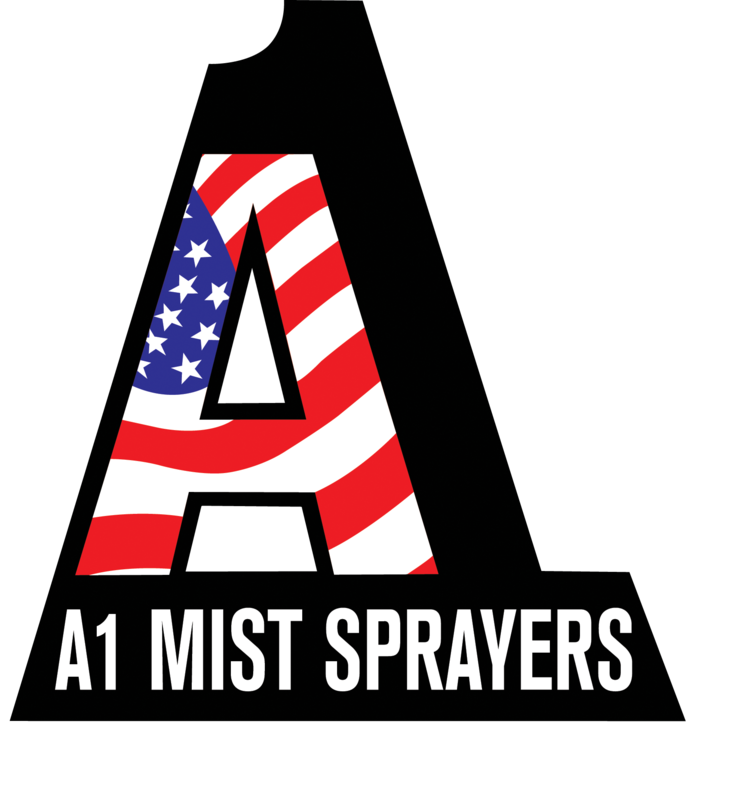 Superb Horticulture LLC manufacturer of AgTec Sprayers, and distributor of Berthoud, Perfect (choppers and mowers), Enviromest and Kuhn (Montana). We provide service, sales, and parts for a wide variety of sprayers, choppers, and mowers. Manufacturer of Hickok Pruning Tools, Wells & Wade Harvest Equipment and VACA Shears. Also distributor fro Fanno Saws, Manzana Clippers (Spain), ARS Pruning Tools (Japan), Vesco Tools (Italy). Please visit our website! Timac Agro USA specializes in plant and animal nutrition with extensive expertise in crop nutrition, soil conditioning and fertilizer efficiency, offering a specific range of fertilizers adapted to local soils and farmers' needs. Company NameWes Stauffer Equipment, Inc.
BCS walking tractors & attachments for vegetable & greenhouse growers. Largest inventory of BCS equipment in PA.
Family-owned and operated since 1945, The Gardner Pie Co. offers over 60 varieties of frozen, baked, and unbaked 6, 8, 9, and 10" Fruit and Chef Ready Cream Pies. Quality, Variety, and Innovation will help you grow your sales. We design and print labels for direct marketing and value-added products from pastured poultry to cheese to micro greens to sauerkraut. Fill out the Quote Request Form on our website for a free quote. PO Box 70/632 Tunnel Rd. Material handling, fertilizer spreaders, and small tillage tools for the nursery industry.